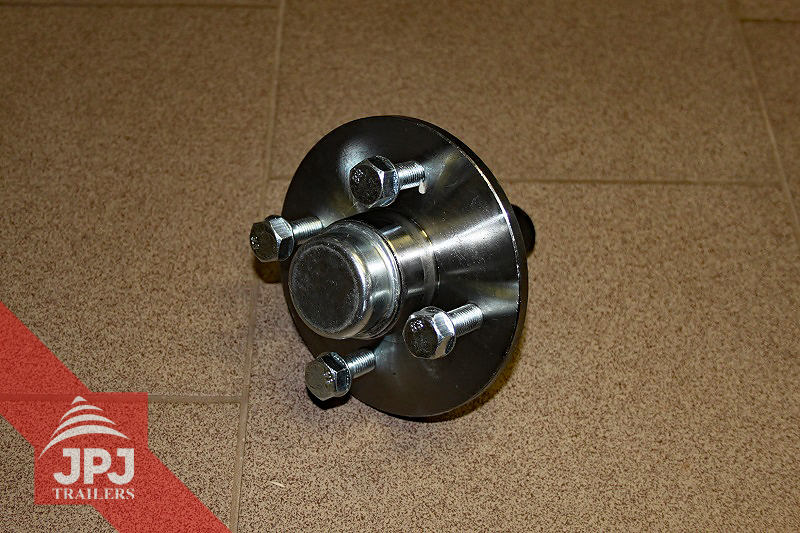 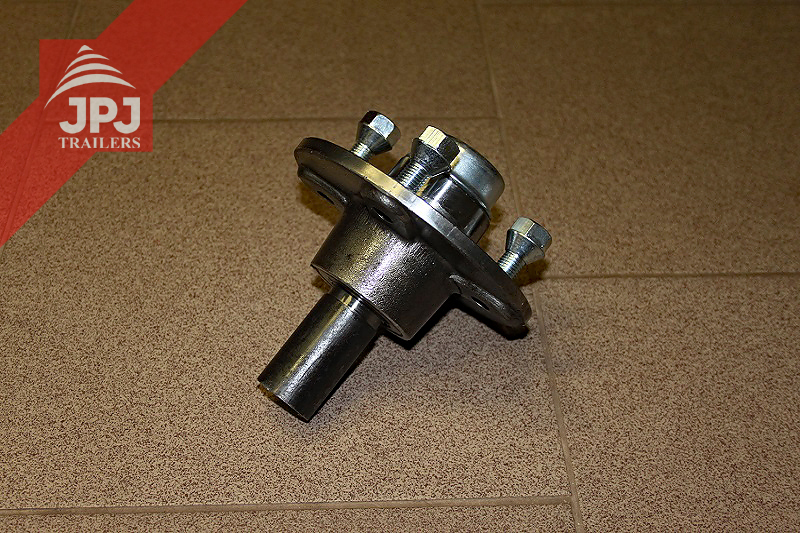 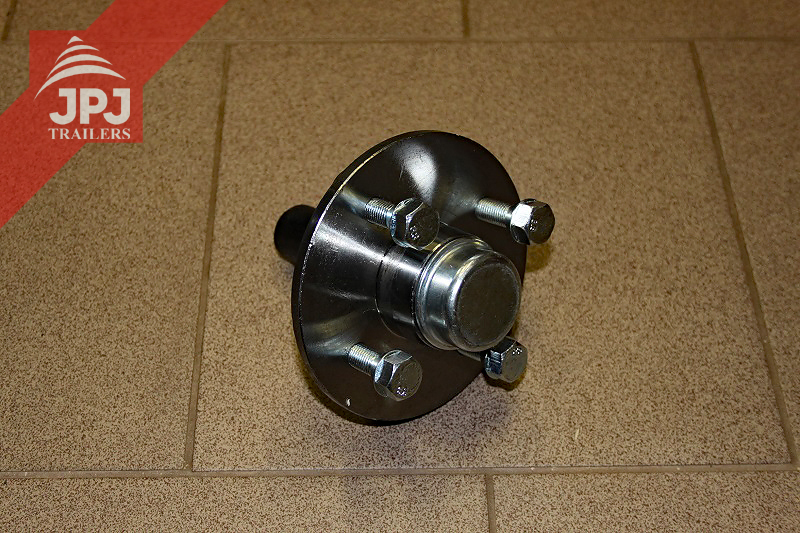 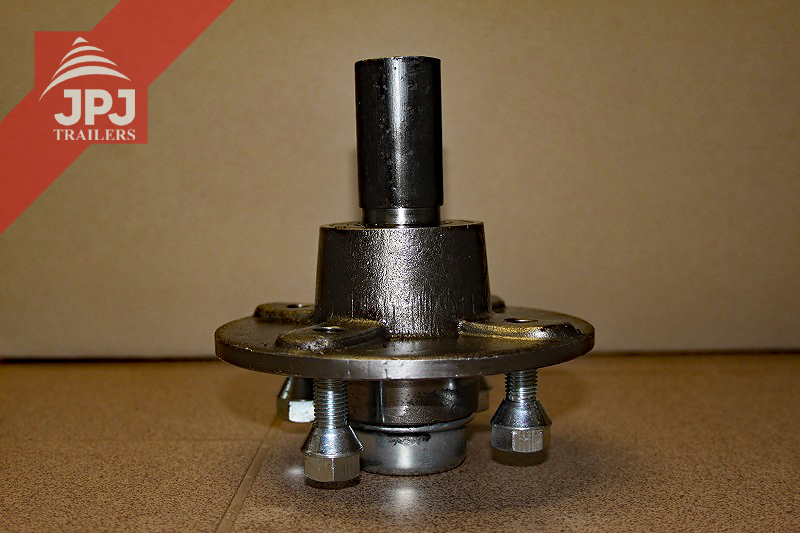 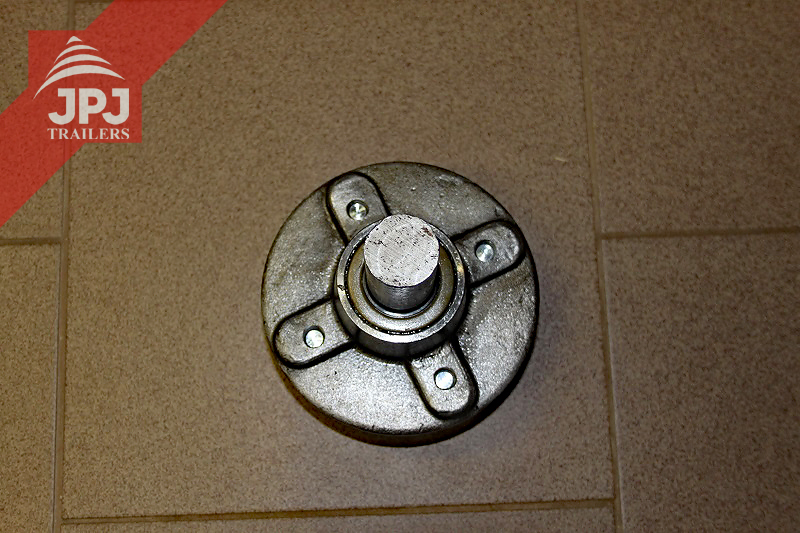 Wheel hubs used for the wheels (with dimensions of 22×12-8 and 22×11-8) of the trailers behind quads and compact tractors. 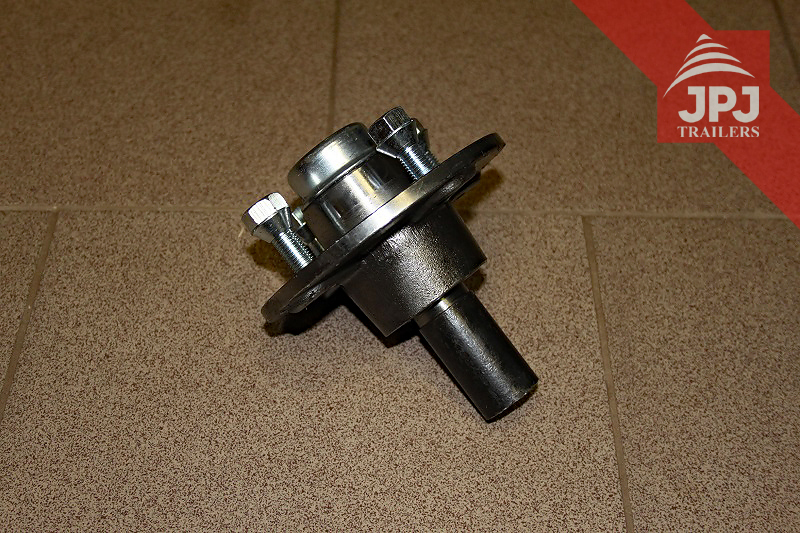 Are you making an ATV cart behind your quad and you do not know what axles to use? 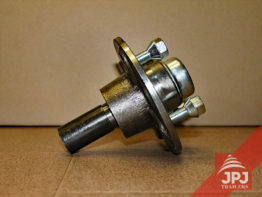 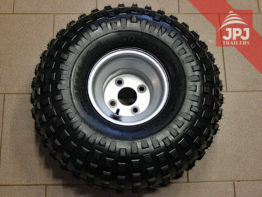 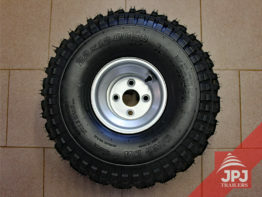 Wheel hubs from JPJtrailers for ATV carts behind quads and compact tractors represent an ideal solution for you. 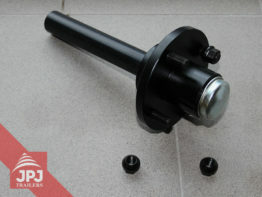 They use high-quality roller bearings with an oblique-angled contact (without surface treatment).